Of all the painting contractors in Greenwich, Connecticut, Pratt & D’Angelo provides the very best overall value. We are not the cheapest, nor are we the most expensive. 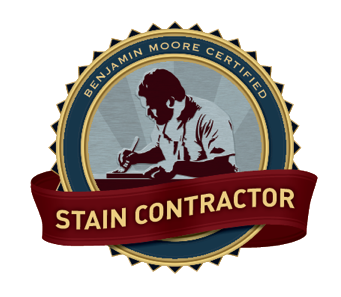 Rather, the prices we charge accurately reflect the very high quality of work we perform. Pratt & D’Angelo is a local company that has earned recognition on a national stage. In 2010, our president, Ralph Rossi, was featured alongside several other prominent painting contractors in Benjamin Moore Paint’s “For Those Who Know More” national ad campaign. Ralph merited inclusion in this campaign for his unwavering commitment to painting homes in a professional and environmentally conscientious manner. 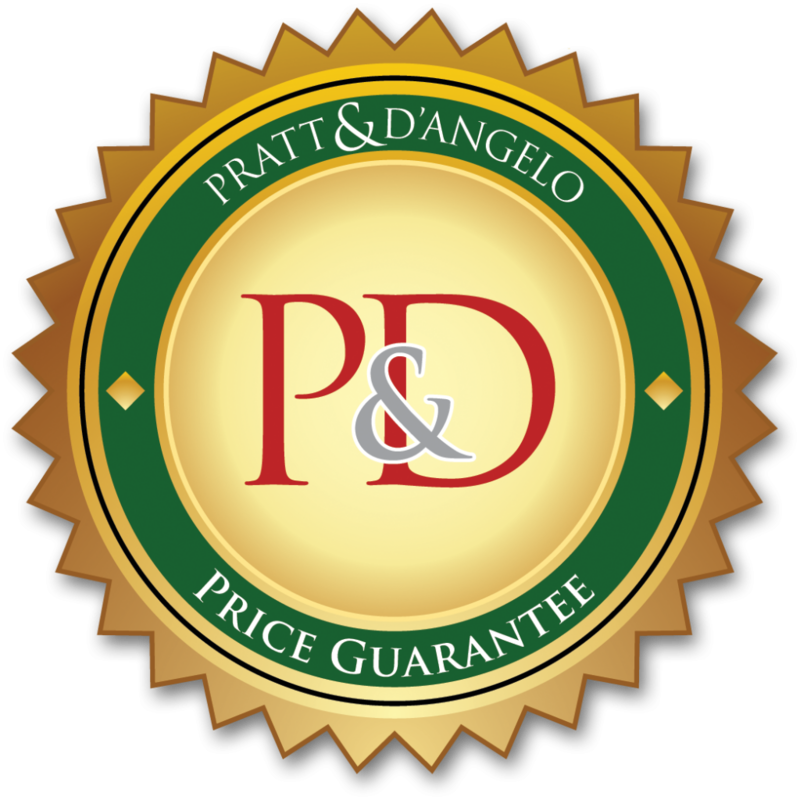 Pratt & D’Angelo is unique among painting contractors in Greenwich in that we provide a complimentary and comprehensive “needs assessment” to every prospective customer. What does this entail? It entails an in-depth evaluation of all your painting needs, inside the home and out. A professional estimator from the Pratt & D’Angelo team will accompany you on a thorough walkthrough, identifying your painting needs in considerable detail. Subsequently, you will be given an exact price proposal describing the work to be performed, the type of materials that we’ll use, the number of labor hours required, and the overall project cost. This needs assessment – which we create using a highly sophisticated PC tablet software program – is designed to give you total transparency into the house painting expertise you are paying for. 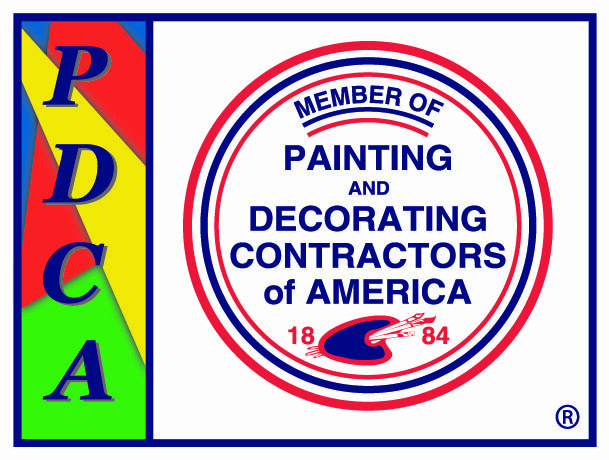 For more information, contact Pratt & D’Angelo, one of the elite painting contractors serving the Greenwich, CT, area.